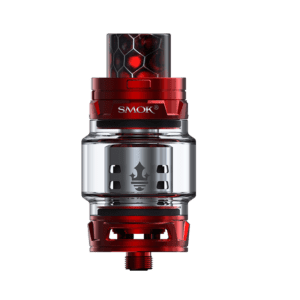 Latest Vape Tanks at SmokeyJoes.biz - Order today, delivered tomorrow! 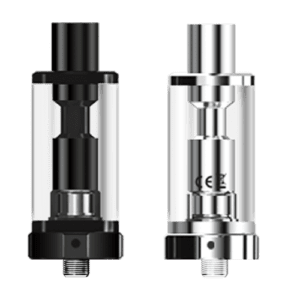 VAPE TANKS A TANK FOR EVERY NEED From mouth to lung (MTL), through sub-ohm tanks all the way through to the latest rebuildables - we've got our customers covered. SmokeyJoes.biz stocks a wide range of vape tanks to suit every user because we know needs vary. If you are looking for a close resemblance to smoking to help you quit, check out our mouth to lung devices. These tanks provide a tighter draw and produce less vapour. They work great with stronger nicotine strengths. Maybe you're looking for that big "cloud" and to use lower strength e-liquid (under 3mg)? Try our sub-tanks. Similarly, you may be looking for full customisation and don't mind being a little more hands-on in the process? 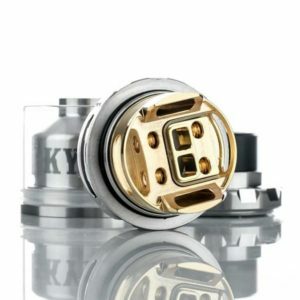 Go for a rebuildable (but you'll need to do your homework before taking the plunge). From mouth to lung (MTL), through sub-ohm tanks all the way through to the latest rebuildables – we’ve got our customers covered. SmokeyJoes.biz stocks a wide range of vape tanks to suit every user because we know needs vary. If you are looking for a close resemblance to smoking to help you quit, check out our mouth to lung devices. These tanks provide a tighter draw and produce less vapour. They work great with stronger nicotine strengths. Maybe you’re looking for that big “cloud” and to use lower strength e-liquid (under 3mg)? Try our sub-tanks. Similarly, you may be looking for full customisation and don’t mind being a little more hands-on in the process? Go for a rebuildable (but you’ll need to do your homework before taking the plunge).